Download Xiaomi Redmi 3S MIUI 9 Global Beta ROM and install MIUI 9 global Beta Rom to update Xiaomi Redmi 3S on nougat android version. Update Redmi 3S on MIUI 9. As we all know Xiaomi is rolling out many Xiaomi devices on MIUI 9 and now in that series Xiaomi launched MIUI 9 Global Beta ROM for Xiaomi Redmi 3S device. Xiaomi Redmi 3S was released in 2015 with lollipop version. 5.5 inch display screen, Qualcomm MSM8939 snapdragon 615 CPU, 2GB RAM and 3120 mAh battery is enough to boost it’s performance. Now Xiaomi Mi 4i is available with official MIUI 9 global beta ROM to update on android nougat 7.0. 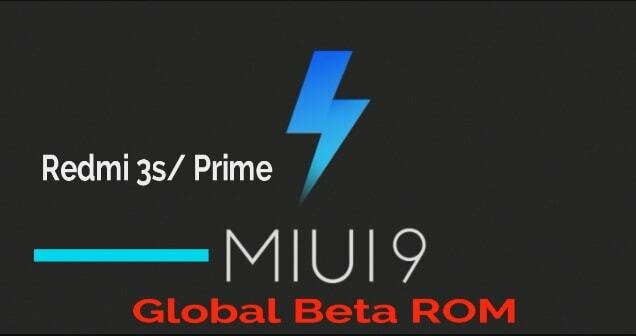 MIUI 9 Global Beta ROM is same for both Xiaomi Redmi 3s & Redmi 3S Prime. That means you may use this global beta ROM on Redmi 3s & 3S prime. Here is a full detail of Xiaomi Redmi 3S MIUI 9 Global Beta ROM with full changelog. 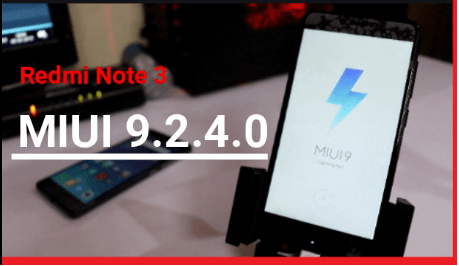 Check quick detail of MIUI 9 7.9.7 Global Beta ROM. Messages with one-time passwords disappeared (09-07). Take backup of your device before any update. Ok now here are two different methods to install MIUI 9 Global beta ROM on Xiaomi Redmi 3S Smartphone. Just follow anyone method to download and install Xiaomi Redmi 3S MIUI 9 Global Beta ROM safely. Now follow anyone method and flash global beta ROM on Xiaomi Redmi 3S mobile. This recovery method is the easiest method to install MIUI 9 7.9.7 Global beta ROM on any Xiaomi Redmi 3S device. Download Xiaomi Redmi 3S MIUI 9 Global Beta Recovery ROM and rename it as “update.zip” file. Now connect your device with pc via USB cable and move zip file into the internal storage of your Redmi 3S device without any folder. Now navigate to “Updater” app in your device and tap on three “dot” and then select “Choose update package” tab. 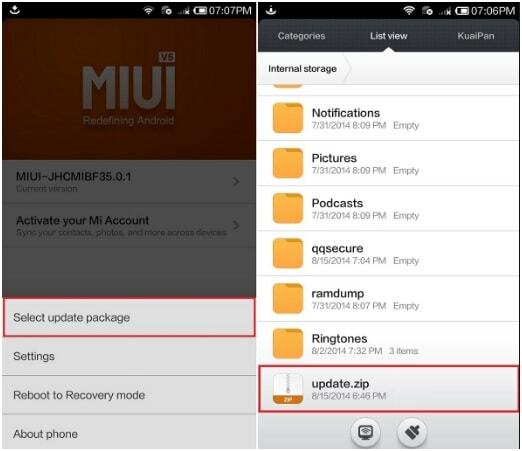 Now browse the saved MIUI ROM from the internal storage of your device as shown in below screenshot. Now your device will reboot automatically and flashing process will start on your Xiaomi Redmi 3S. Here it may take long time to flash ROM on the device so don’t interrupt the process and sit back. After completing the successful process your device will boot into MIUI 9 and you can enjoy Global Beta ROM MIUi 9 on your Redmi 3S. Recovery ROM [Method o1] is the easiest method to flash Rom on any device but sometime it may possible that you will get error on your device or may be Recovery ROM will not install on your device. On that time you have to use fastboot ROM flashing method to flash Xiaomi ROM on your device. Fastboot ROM flashing is 100% working method without any effort. 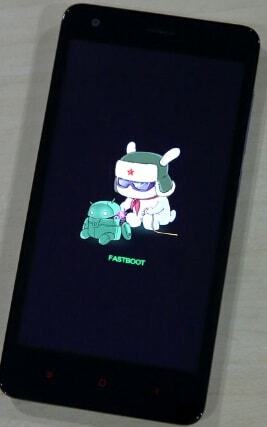 At first download Fastboot ROM [Xiaomi Redmi 3S MIUI 9 Global Beta fastboot ROM] and extract it on pc. 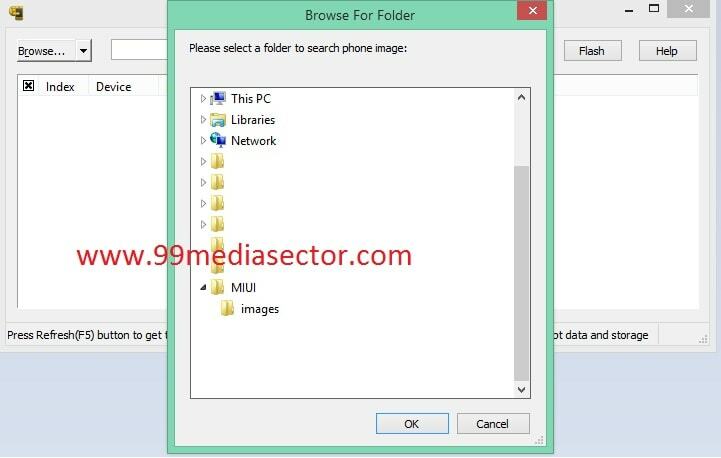 Download and install “Mi Flash Tool” on pc and launch it. Now again power off the device and boot Xiaomi Redmi 3S into fastboot mode. Click on “select” button from the Mi Flash Tool and browse the MIUI 9 fastboot ROM and then again click on refresh button. After loading the fastboot ROM, click on “Flash” button to start the flashing process. Here it may take aprox 5-10 minutes to complete the whole process. In the end of process you will see a successful message on the MI flash Tool window. Now disconnect your device from pc and reboot it normally. You have successfully install MIUI 9 Global Beta ROM on Xiaomi Redmi 3S mobile. This is all about how to download Xiaomi Redmi 3S MIUI 9 Global Beta ROM and install MIUI 9 Global Beta ROM on Xiaomi Redmi 3S mobile?Now you can root your device, if you want to tweak your device as a advance developer. 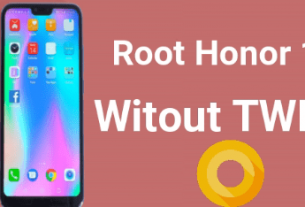 Go through the link for different root guide and android tweaks. Bypass Mi account verification using Mi account unlock tool? How to delete pre-installed apps without root? 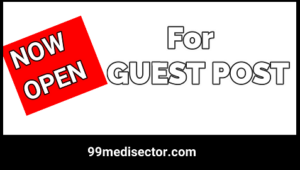 How to increase internal storage of the devices [Root Must]? 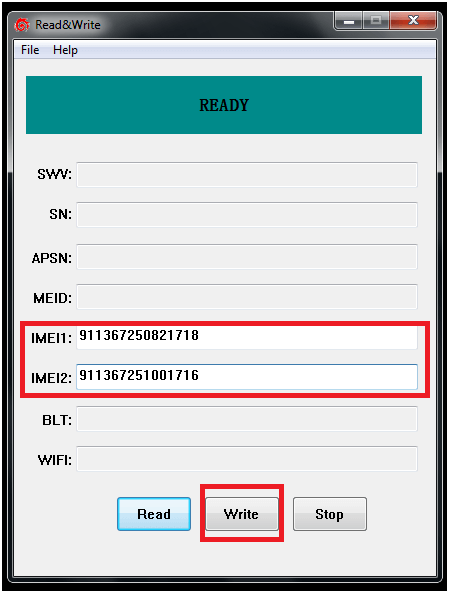 How to hack wifi using Wibr+ app?